Home » Looking for Dryshod Boots in Frederick, MD? Looking for Dryshod Boots in Frederick, MD? 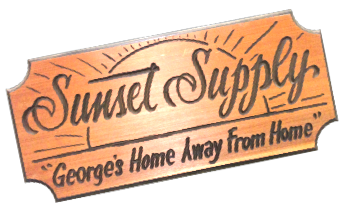 Sunset Supply in Frederick County MD is now offering Dryshod Boots. 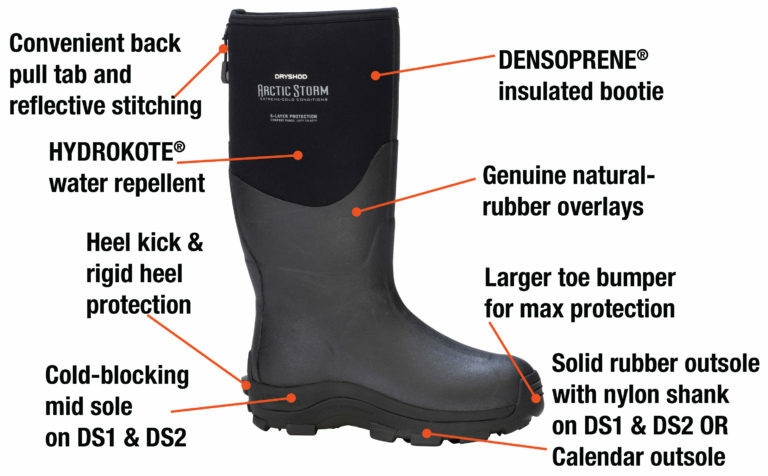 Dryshod is a new line of hard-working, durable, super-comfortable 100% waterproof footwear. Dryshod was developed to bring great waterproof footwear to hardworking farmers, hunters, gardeners and outdoor enthusiasts everywhere. Dryshod was developed to bring great waterproof footwear to hardworking farmers, hunters, gardeners and outdoor enthusiasts everywhere. With the ultimate goal of becoming the #1 brand in waterproof footwear, the team’s complete focus and commitment is to create world-class footwear that will keep feet warm, dry and protected in the harshest wet and cold conditions. With a brand name that literally means “dry shoes”, it is only natural that the mission of Dryshod international is to become the leader in waterproof-footwear products worldwide. And the first step to achieving that goal was to launch the brand with a team of the most experienced and proven professionals the waterproof-footwear category has ever known. The team starts with former Muck Boot Company founder and owner, Jim Donohue. Jim created the first bootie-style boot in the basement of his home in Danbury, CT back in 1998. Rather than sell his boots through traditional footwear stores, Jim worked with a network of rural distributors to specialize in selling bootie-style neoprene and rubber products directly into the farm and ranch retail sectors nationwide. Initial product styles were a hit with rural customers and the line quickly expanded to styles for lawn and garden, hunting, pet care and specialty work boots. Distribution of the brand expanded into Canada, UK and EU markets before Jim sold MBC to a competitor in 2003. With the new Dryshod brand and product line, Jim is returning to his roots by creating super-durable waterproof footwear products for rural markets and partnering with the key sales and distribution groups that established special prominence to bootie-style footwear over the past nineteen years. Total focus of the new Dryshod team will be to create world-class footwear that will keep your feet warm, dry and protected in the harshest wet and cold conditions.